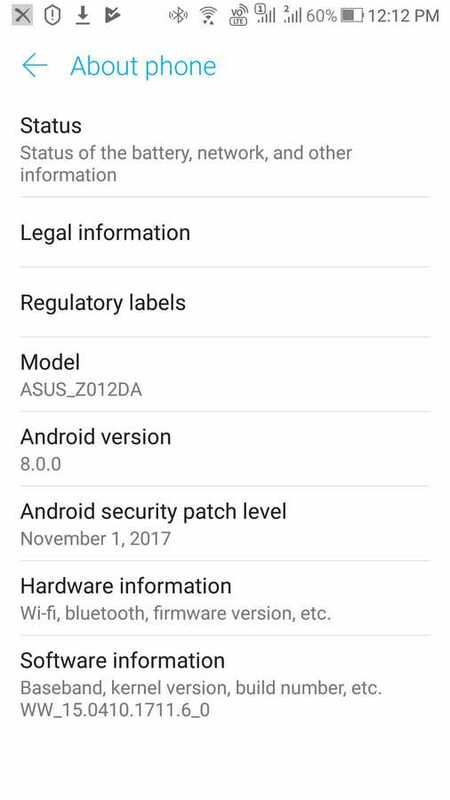 While selected users have been taking part in the Beta test, Android 8.0 Oreo for ASUS Zenfone 3 has apparently leaked publicly. The firmware build number now updated to WW_15.0410.1711.6. It also brings the OEM’s latest custom skin ZEN UI 4.0 to the device. This comes with cool features like AI power gallery, slideshow wallpaper, animated themes Safeguard security etc to the phone. A week ago we reported the first look of Zenfone 3 running on Oreo. 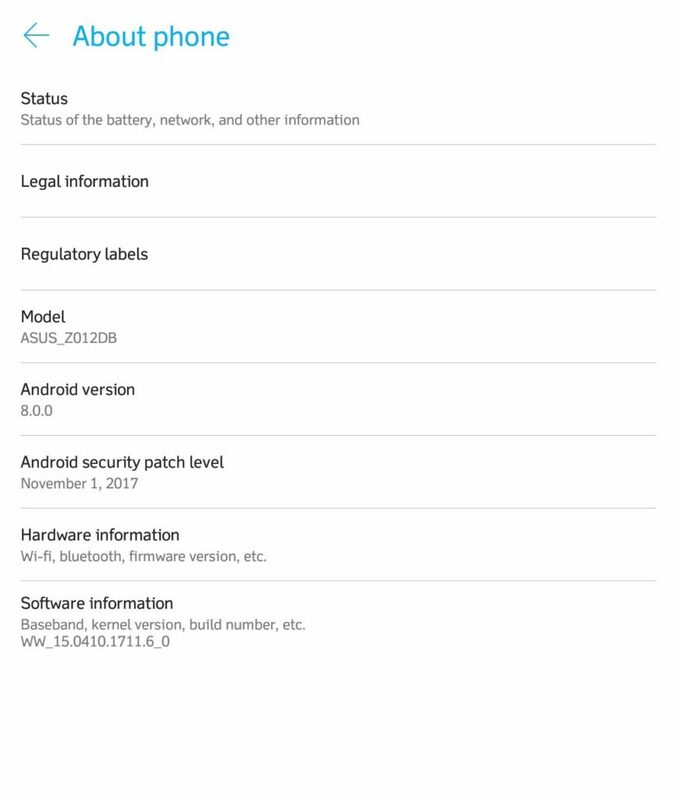 Although Oreo upgrade is done, Zenfone 3 is still sticking to an older November 2017 security patch. We expect ASUS might drop a compensating update with a latest month’s patch. The Oreo ROM was initially intended for the beta users, but now with the OS leak, any Zenfone 3 user can install Android O. Below you can find the download link and flashing steps for the same. The ZenFone 3 Max is also receiving the latest Android Oreo update with software version V14.0200.1712.347 which upgrades system user interface to ZenUI 4.0. This is great news as many other 3 series devices can benefit from the same such as the Zenfone 3 listed below. Below are the links to grab the official software update that brings Android O for ZE552KL. The firmware build number WW_15.0410.1711.6 is a leaked version. However, it is the same Oreo update that Asus released for the Zenfone 3 Max (ZC553KL) device based on the new ZenUI 4.0. How To Install Android 8.0 Oreo onto ASUS Zenfone 3? Before getting ahead with installation, keep in mind the following points. Make sure your device is running on WW-14.2020.1711.75 firmware version with stock recovery. Installing this OS via TWRP is not possible. Before flashing keep full battery charge on your device. Step-6 Wait for some moment while installation takes place. So, that’s about it. Flash the ROM and enjoy Oreo on your Zenfone 3. Follow AndroidSage on social media handles to get all the latest news and firmware updates for Android O.